Get an edge over your competitors with our local SEO services. We continue to help “Aerial Photography Pro” to the top of the search engine in Melbourne. We strive for SEO greatness with our company to assist small to medium businesses with their digital marketing growth. Lawn Mowing Melbourne Metro continue to be on the first page of Google. Looking for a change that gives you results? 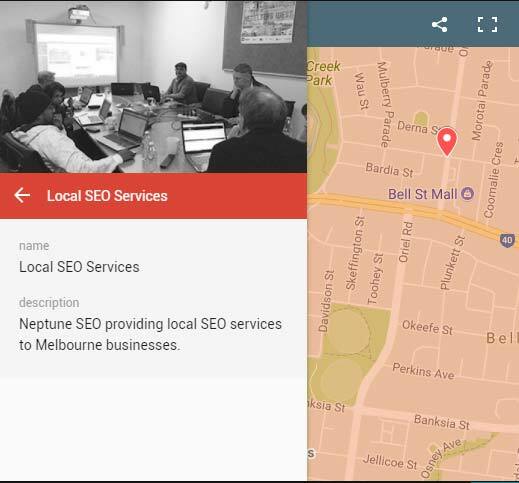 Be seen on Google with digital marketing – local SEO or SEO. Need to rebrand your website or a new one? Your business website should get your more business. 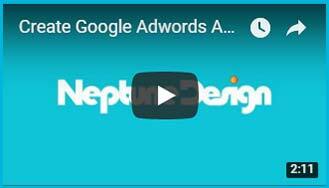 As a certified AdWords manager, our goal is to generate new leads. Every business owner should know the basics in updating your website and digital marketing. 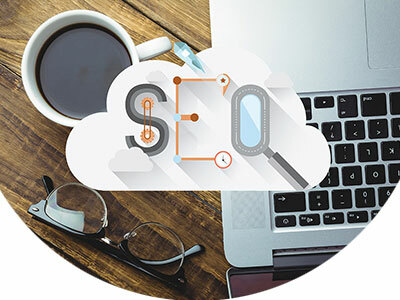 Learn about our SEO workshop. Look no farther for affordable search engine optimisation services in Melbourne. 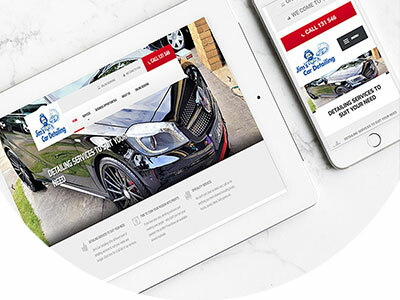 Allow me to be your partner in online advertising, servicing companies in Epping, Bundoora, Reservoir, Thomastown, Preston, Heidelberg, Mill Park & surroundings. Not seeing your business website on Google search engine? 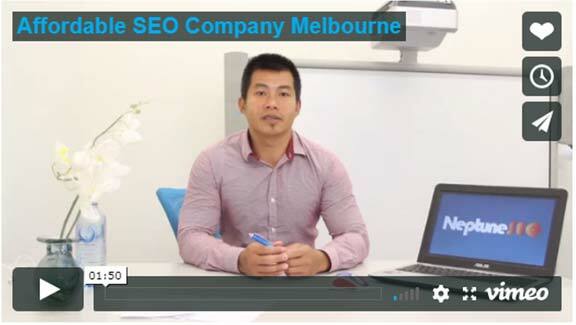 My name is Nep Thach, a Local SEO Expert based in Heidelberg West, Melbourne. I can help your website reach the first page of Google search engine by using the right techniques proven to get long-term results. 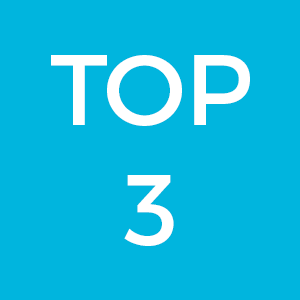 How do I get your web page to the top of Google with search engine optimisation? 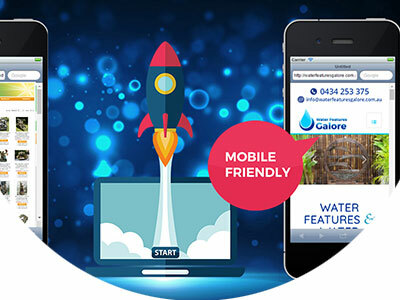 The resource for the first couple of months I will spend analysing your site for significant errors, and one of the most important aspects is making sure your webpage is mobile-friendly. 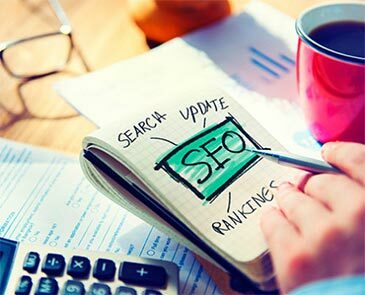 With our SEO marketing online experts you sure to be in safe hands, it's our business to care about your business. 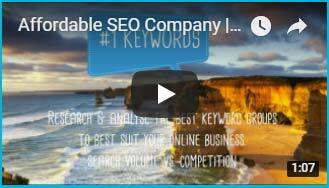 The above clip will explain my top 3 SEO strategy for success to include keywords planning, user experience and on-site optimisation. My search engine marketing services are transparent, so you know what’s happening. If you are interested in doing your keyword research, you first must register with Google Adwords to access to their keyword planner tool. Watch the above video to get you started for the registration. Once you have access to Google Adwords, you can start planning your keywords to implement on your business website. 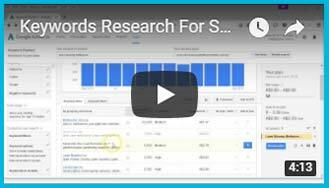 The above video will guide you through the journey into keywords research. It’s so important that your website is built for user experience and it’s mobile friendly across multiple platforms for people on the go. 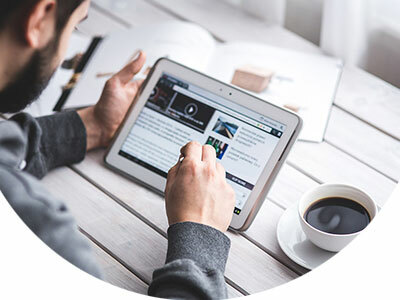 User experience is necessary to help you convert leads and provide a happy browsing experience for your customers. Once I am satisfied with your website, I will implement an on-site optimisation for our selected keywords onto the business website. From our chosen keywords I will come up with an overall website strategy to implement the keywords to some specific pages. 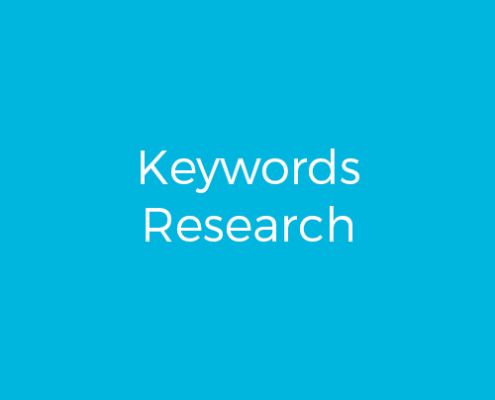 I will look at putting 2-3 keywords onto your homepage, and the same goes for our others pages such as products and services. 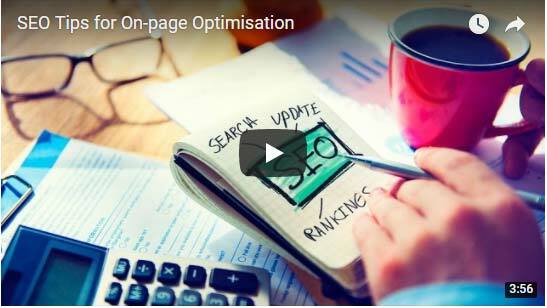 The above video will guide you through on-page optimisation for SEO. 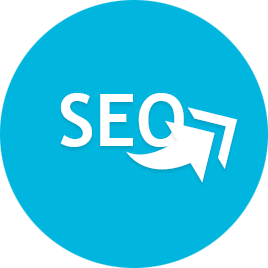 After implementing our keyword phrases onto the website, on-page optimisation. We now have to think of off-page optimisation, share and grow the website. We want our website to be like a cool kid in school with loads of friends; thus we need to create content, and it can be simple infographics. Create video content, so others will like and share your content via social media and websites. You can join me for a 2-hour SEO course in Melbourne, where we will go through our top 3 SEO strategies. Our SEO training is hands-on experience with other business owners.